Dr. Chughtai became a dentist because she loves helping people. Dentistry can not only relieve the pain and oral diseases, but also restore someone's smile. 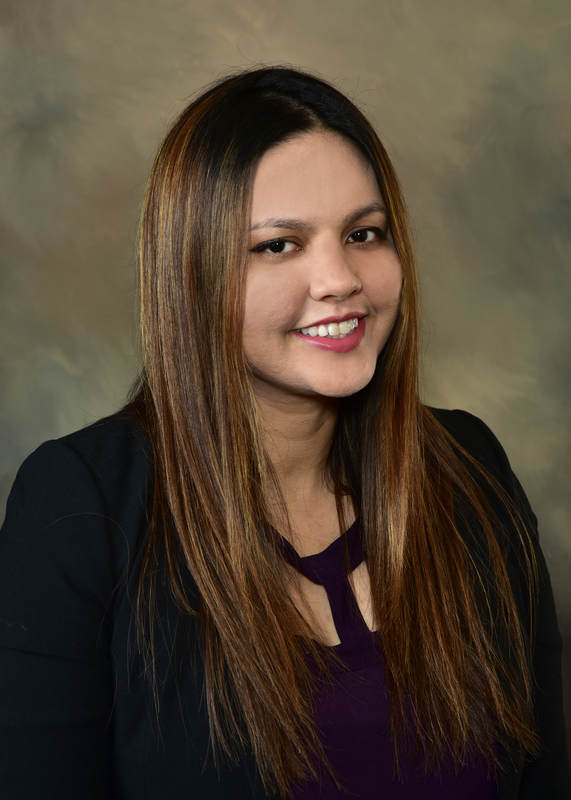 Dr. Chughtai has a great interest in using the best materials out there and the latest technology to provide the best care possible to her patients. In her free time, Dr. Chughtai likes to relax with family and friends, painting and site seeing.